I typed out a post yesterday and hit save and the whole post just disappeared! Technology is great! We are doing great! The kids all still have a cold but it seems to be staying at bay with just some coughing and buggers! 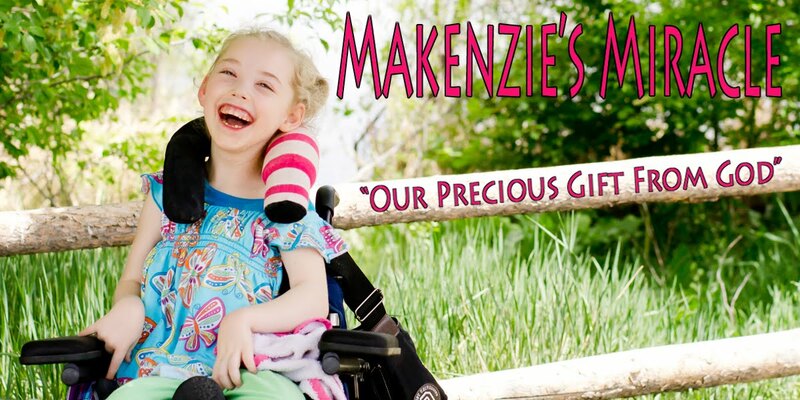 Makenzie is doing really well! The tone med seems to be working and without many side effects. We would like to see her at a bit higher dose but that will take a bit of time. The jury is still out but it seems to be helping. She has been pushing up with her arms really well!!! She is bringing them up above her head much faster as well!!! She had her little valentines party at school today and took a class picture. I am so glad that I decided to send her to school! She loves it and it allows me to get all of my errands done without a 26lb princess on my hip!!! My back is very thankful!! !